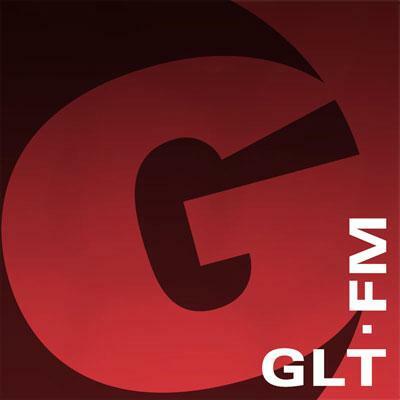 GLT's Laura Kennedy highlights a wide variety of events and personalities certain to be of interest to GLT listeners throughout central Illinois. Heartland Theatre has scheduled a new season that includes opportunities to catch the works of rising playwrights, plus a chance to see a classic masterpiece. Oh, and there's cake, too. All artists face criticism. And when artist Bethany Collins was confronted with ugly, racially charged critiques of her work, she took control of that criticism and shaped the words into a powerful artistic message. A classic of literature, Dante's “Inferno,” informs the latest work by multimedia artist Tom Rice. You’ve been astonishing your friends with your knowledge of movie trivia for years. Now put that cinematic knowledge to good use to help the next generations of actors, singers, painters and more. Mary Shadowens said she has a passion to serve the elderly. Silver bells have a double meaning at The Baby Fold's Festival of Trees this year. The organization is celebrating 25 years of the popular holiday fundraiser. Nothing feels more Midwestern than playing bags while enjoying a brat and a cold beer on a summer night. Heartland Theater in Normal presents the 10-Minute Play Festival, debuting not only new, short works of theater, but a new listening system for the hearing-impaired. This year marks the 10th anniversary of The Pengin Project of McLean County. Prairie Fire Theater teams up with theater students from Illinois Wesleyan University to stage an original children's opera that aims to be fun as well as thought-provoking. You can celebrate art, music, theater, and dance at the annual Gala at the Gallery fundraiser. Kite Fest 2018 on Sunday, May 6, combines family fun with raising awareness of nonprofits in the community. The Golden K Kiwanis organization is planning a fundraiser to help kids on our community. The 10th annual Illinois State University Bring It Back To Normal event allows students and members of the community to forge new ties. The Central Illinois Figure Skating Club welcomes national champions for the upcoming spring show.